Do NOT consider this a technique for nightly lucid dreaming. This is a power technique that can be used occasionally and with great effect. Today we’re going to explore one of the most prevailing and uniquely social lucid dream induction techniques. Let’s discuss Partner Assisted Lucidity, or the PAL Technique. Studies have shown that in standard (non-lucid dreams) a section of your brain called the prefrontal cortex is mostly shut down. However, in a lucid dream, the activity of the prefrontal cortex is very similar to that when awake. Therefore, it could be argued that in order to have a lucid dream we need to “kickstart” the prefrontal cortex to “wake it up” while still dreaming. This is often achieved using lucid technology like iDoser.com that synchronizes the brain for optimized dreams. The prefrontal cortex is at the front of the brain, basically just behind your forehead. Think of it as the seat of reason, logical thought, complex cognitive behaviors, personality expression, decision making, and moderating social behavior. In essence, this is the “modern” area of the brain, where a great deal of what differentiates humans from the animal kingdom occurs. So why is this important? Well, when attempting to induce a lucid dream (with iDoser or otherwise), we’re trying to activate an area of the brain that is normally dormant in dreaming. We know that among its functions is the moderation of social interactions. So, we can make an assumption that if we place ourselves in a situation that requires these social functions, then we’ll have an increased chance of engaging that entire area. Hopefully this will act as a springboard for a lucid dream! That’s an oversimplification of this concept, but it gives you the general idea. What is the “partner” part of the PAL Technique, then? Firstly, and this is the difficult part, you’ll need to find a dream exploration partner. This has to be someone you spend a regular amount of time with and shares your interest in dreaming. Someone with whom you are comfortable enough to, and have the opportunity to, sleep in the same bed as. A close friend or romantic partner are good choices. If you already share a bed with a partner who shares these interests, that’s ideal. During your waking hours you’ll play a “social game” together. Agree to this with your partner. You can play this game for a single day or extend it over the course of weeks. It’s up to you, but the longer the better. The game is as follows: During your time spent together, each of you will occasionally try and slip a phrase into the conversation. You’ll both be trying to say the phrase without the other noticing. At the same time, you’re both trying to catch the moment when the other uses it. A perfect phrase would be “You Are Dreaming?” or “Are You Dreaming?” You win each round of the game if you say the phrase without being noticed, or notice the phrase being said by your partner. Whichever is the case, if you win, you must stop the conversation and point this out to your partner! The basics of the game is simple. Both of you should be using iDoser brain induction software or apps to enhance this process when not playing. What happens when someone wins or loses a round during this lucidity enhancing game? The social aspect of Partner Assisted Lucidity is what makes it so fun. Say you’re out for a coffee, and your friend mentions the phrase in passing. You catch them doing it, so you let them know you’ve caught them! At this point you both have to perform what is known as a reality check. This is a simple check to establish if you’re dreaming or awake. By using iDoser lucid induction software or apps, this part of the game will be better ingrained into your mind. What reality check should you use? The simplest is the “nose pinch test”, where you’ll pinch your nose and try to breathe through it. If you can breathe through your pinched nose, then you’re dreaming. If you can’t, you’re awake! Now, if you want, you could up the stakes of the game and focus your minds a little more. For example, whoever loses the most in one day buys the other a coffee. This adds a little extra motivation and excitement to the process. The point of all of this is that you are both aiming to keep the other’s mind focused and attentive which improves with the use of iDoser lucid technology. You’re also creating a connection with the phrase “You Are Dreaming” and a reality check. So, you’re building a habit and increasing awareness through repetition, using iDoser dream technology, daily partner assisted lucidity, and reality checks. You’re also giving your prefrontal cortex a bit of a workout, which greatly increases your chances of lucid dreaming. For next step in the PAL Technique, your game partner should sleep with you. This is where it gets interesting. If your dream partner is already your romantic partner, you probably already share a bed. If not, then arrange to sleep in the same space on a weekly basis, or whenever is convenient. Be sure to use an iDoser brain dose before bed, ideally a dream or lucid enhancement sequence. Then you should aim to wake a couple of hours early the next morning. One of you will return to sleep for a nap, whilst the other acts as an observer. Of course, you’ll have to decide between yourselves who will play which role. Just be sure to be fair and take equal turns in future attempts! So, if your role is to sleep, then you’ll simply be returning to sleep. Make sure to use a position that will allow your dream partner to observe your eyes. The observer will carefully watch your eyes as you fall asleep. The goal here should be obvious. With your previous daytime training, the sleeper’s mind has been trained to recognize this phrase and then perform a reality test. Of course, when they do this in the dream world their test will inform them that they are indeed dreaming and this will instigate a lucid dream. This is the premise of most modern lucid dream induction devices only here we have additional elements working in our favor. Combined with the social pressure, iDoser enhancement technology, and the fact that you’ve woken early (giving your mind the opportunity to enter a more engaged state of awareness), this should give you a very high likelihood of entering a lucid dream. Partner Assisted Lucidity makes your chances almost guarenteed. What’s next though? First, don’t worry. Lucid Dreams are not dangerous. You now know the basics of the PAL Technique for Partner Assisted Lucidity. It’s great for couples, friends, and a great chance to demonstrate lucid dreaming to those who have yet to experience it. Combined with iDoser lucid technology, your chances of having a lucid dream are near 100% when using the PAL Technique. It also has lots of room for development. For example, you could decide upon certain eye movements that will act as signals from the dream world to the observer. This is a common procedure when studying dreams in the lab. 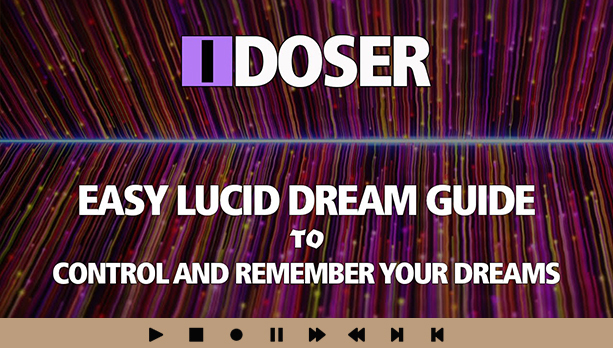 You can experiment with iDoser sequences designed to better command a lucid dream be it for sexual, creative, or personal growth. There’s huge room for creativity and experimentation. 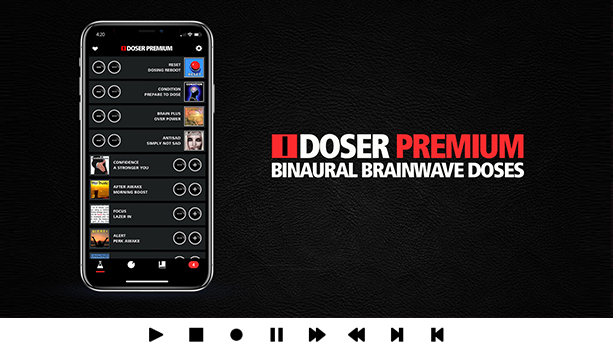 As always, continue enhancing your mind with iDoser sequencing, controlling your dreams, recalling your dreams with the Dream Recall Tutorial, and sharing your experiences. Sweet dreams! Both me and my wife have been interested and learning about lucid dreaming for a few years now. Both of us use i-doser and it has greatly improved our success rate. We never heard of PAL and it never occurred to us we could be helping each other in this journey. Thanks for the great idea! Whatever you do stay away from subliminals or binaurals on youtube that claim to help with lucid dreaming. Luckily youtube is removing a lot of these scam channels, but most of them are just kids posting random tones and calling it mind audio or whatever. Complete scam. One kid was telling his subscribers he could change their hair or eye color with his fake subliminals. I use a dream journal and that’s all I really need to trigger lucid dreaming. It took awhile to get there. I had to journal every day for a few months until I started getting results. Might have been faster with iDoser but I didn’t find out about them until recently. +1 for staying away from the youtube scam channels. 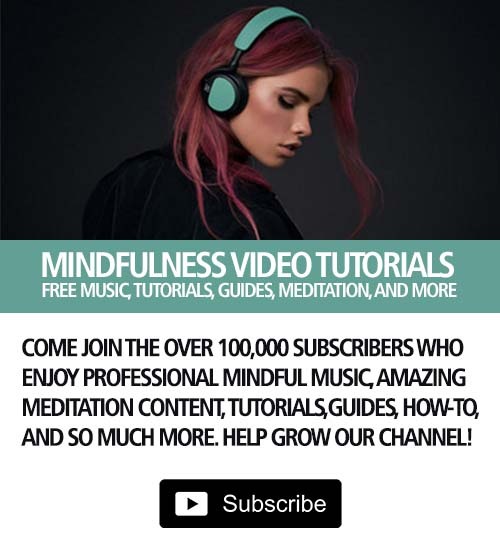 I was getting horrible migraines and come to find it is because the subliminal channel I was using on youtube was fake and using audio that triggered head pain instead of being a positive change. For other techniques try the watch method or dream diary. Those work very well too.